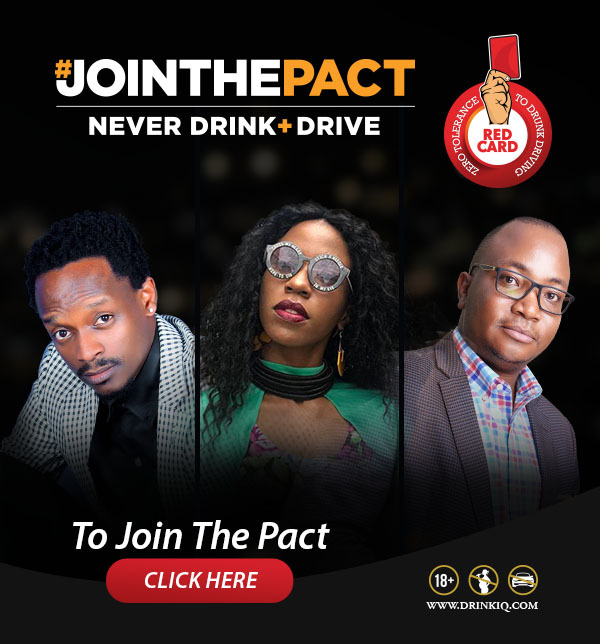 While there has been doubt among his fans and fellow church members on whether Igwe singer Exodus takes liquor or not, all doubt has been cleared after he confessed to drinking alcohol. While in an interview, Exodus defended the drinking as he said it was fine as long as you do not get drunk contrary to the bible teachings. A determined Exodus to justify his drinking also questioned why Jesus would turn water into wine if he thought Alcohol was not good for human race. 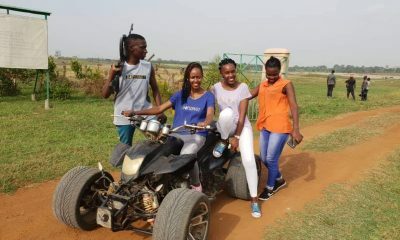 Exodus also disclosed he prays from Watoto church and on busy days from his TV set. Musician Joseph Mayanja is ready to contest as Kampala Lord Mayor, a position Erias Lukwago has held for close to a decade. Very popular as he is, Lukwago has never faced stiff resistance from his opponents he previously contested with. But with new faces announcing their bid, it seems the Lord Mayor election will be something Ugandans need to follow. “Politics and eadership are totally two different things, for me I have been a leader so I want to serve my people political parties can cause discrimination and division among our people” he stated. On clashing with with Lukwago, Mayanja said the current Lord Mayor must know that change is the fact of life. 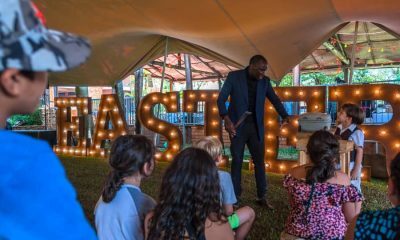 “Lord Mayor should understand that people will come after him because change is a factor of life, even me there many artists who will come after me,” he added. Chameleon said he is not joining politics because of money or a job but transformation issues and honoring people’s request. 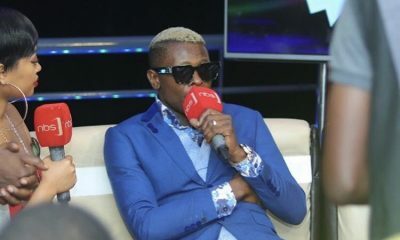 Singer Jose Chameleone yesterday held a press conference at his Kololo based Lounger DNA to address matters concerning his new house in the states, his forthcoming birthday and also address any unanswered issues. 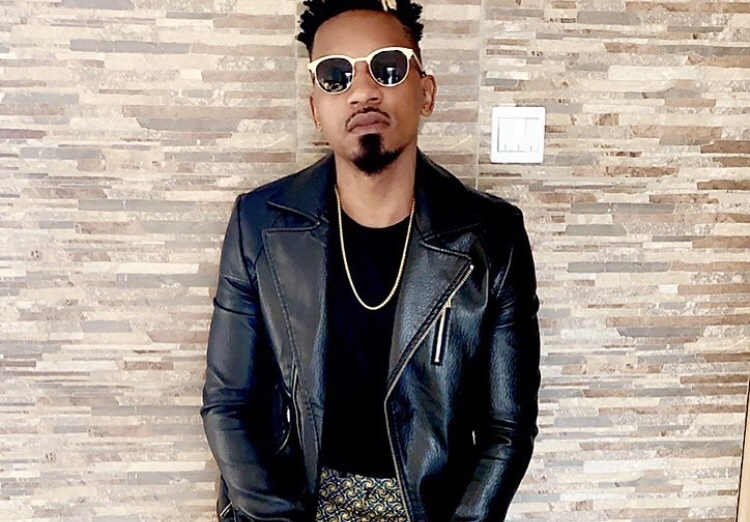 The press further pushed the artiste to reveal whether he intends to stand for Mayorship like rumor has been going round. 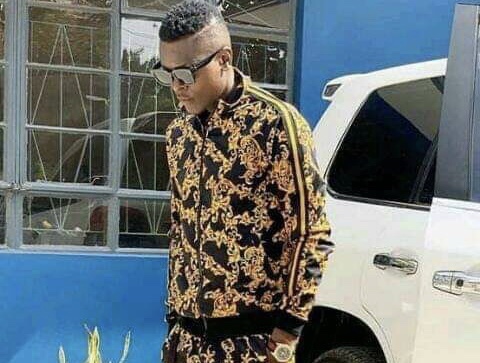 Chameleone then revealed that he would come for Mayorship in 2021 if the pressure piles up on him. 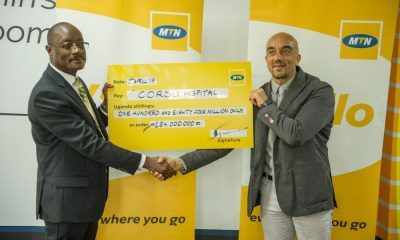 “If the people of Kampala trust me with the position I surely cannot decline. 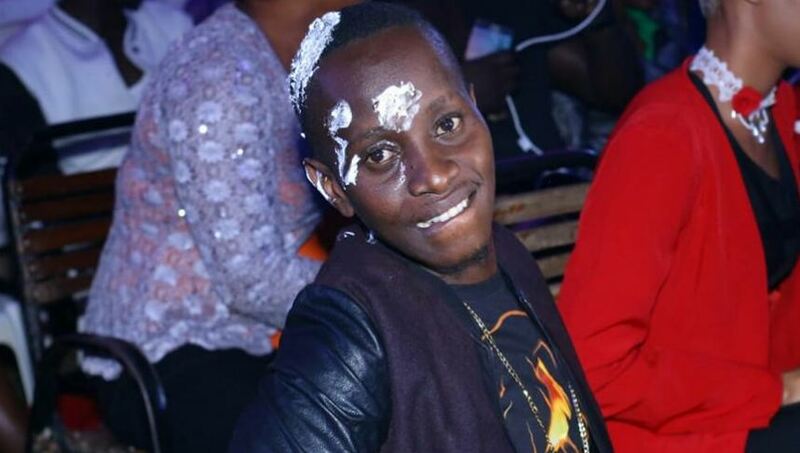 I am a leader, I can lead Kampala like I have led the music industry for 20 years” he said. 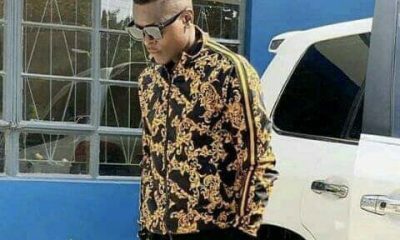 Jose Chameleone has since the start of this year received numerous pleas from the Public to join politics since his nemesis Bobi Wine is having the shine alone. 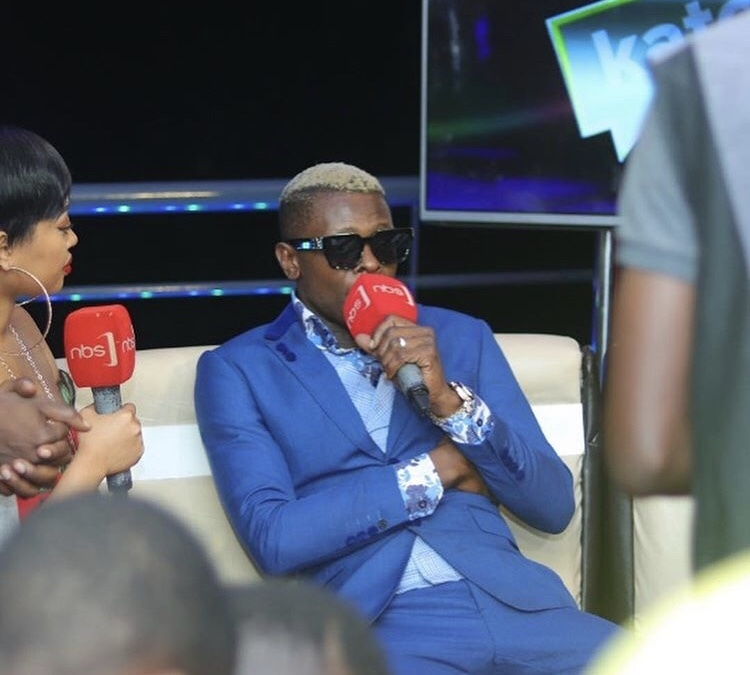 Chameleone also told us he will be communicating if he will join politics soon.